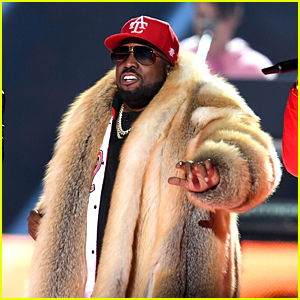 Some people are praising Big Boi‘s appearance in the 2019 Super Bowl Halftime Show as the best part of the show! The 44-year-old rapper, who is one half of the hip-hop duo Outkast, made a grand entrance in a convertible during the event on Sunday night (February 3) at Mercedes-Benz Stadium in Atlanta, Ga.
Watch this portion of the show below and check out the FULL video here! Maroon 5 has been officially named as the 2019 Super Bowl‘s halftime show headliner. After months of speculation, the group revealed that they will be taking the stage during the highly anticipated game on February 3rd. In the announcement video, the band also confirmed that Travis Scott and Big Boi will be joining the performance. 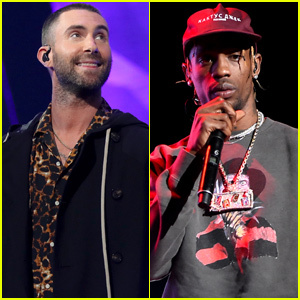 Billboard also revealed that Travis required the NFL to make a joint donation to an organization fighting for social justice in order for him to move forward with the event. 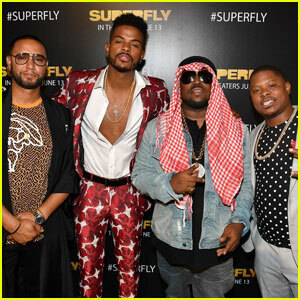 Super Bowl LIII will take place on February 3rd at the Mercedes-Benz Stadium in Atlanta, GA.
Trevor Jackson and the cast of Superfly are ready to share their new film! 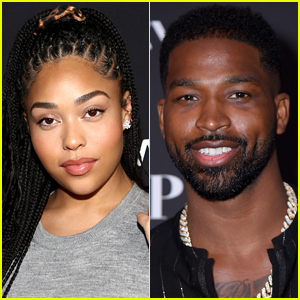 The 21-year-old actor stepped out at a screening of the movie on Thursday (June 7) at SCADShow in Atlanta, GA.
Trevor was joined by his co-stars Big Boi and Jason Mitchell as well as director Director X.
Superfly is a remake of the 1972 flick which follows career criminal Youngblood Priest as he tries to get out of the Atlanta drug scene. 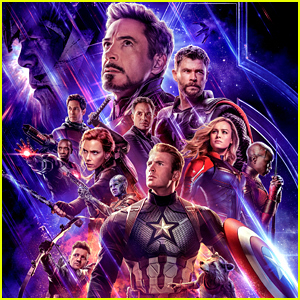 The film is set to hit theaters on June 15th. FYI: Jason is wearing a Perry Ellis suit. Danai Gurira & Kat Graham Join Demetrius Shipp Jr. At 'All Eyez On Me' Premiere! Demetrius Shipp Jr. is dapper in a suit while hitting the carpet at the premiere of his anticipated film All Eyez On Me held at the Westwood Village Theatres on Wednesday (June 14) in Los Angeles. The 28-year-old actor, who plays prolific rapper, actor, poet and activist Tupac Shakur in the flick, was joined at the event by his co-stars Danai Gurira, Kat Graham and DeRay Davis. Also in attendance to show their support was Big Boi, Luke Hemsworth and his wife Samantha, Tara Reid, Keyshia Cole and Tia Mowry. All Eyez On Me is hitting theaters on Friday (June 16)! FYI: Demetrius is wearing Jimmy Choo slippers. Danai is wearing a Gabriela Hearst gown. Kat is wearing a Milly dress. Big Boi: 'Mic Jack' (feat. 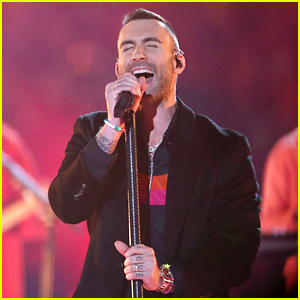 Adam Levine) Stream, Lyrics & Download - Listen Here! 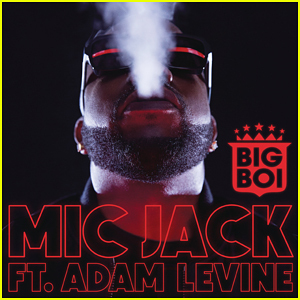 OutKast‘s Big Boi is back on the solo grind with his brand new single “Mic Jack” featuring Maroon 5 frontman Adam Levine! Nearly five years after dropping his sophomore album Vicious Lies and Dangerous Rumors, the 42-year-old rapper has announced plans to release his third LP Boomiverse in June. The forthcoming project is lead with two new singles, “Kill Jill” with Killer Mike and Jeezy, and “Mick Jack” with Adam. “Mic Jack” (feat. Adam Levine) is also available on iTunes now!